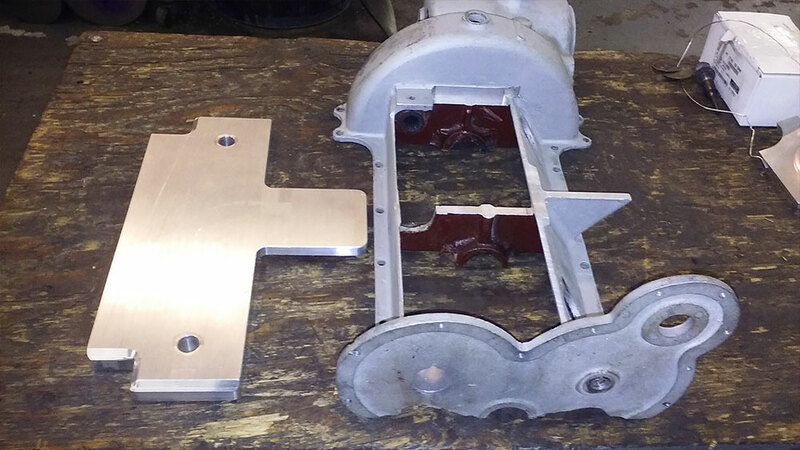 To begin, we cut out the original engine case deck, and reverse engineered the parts. 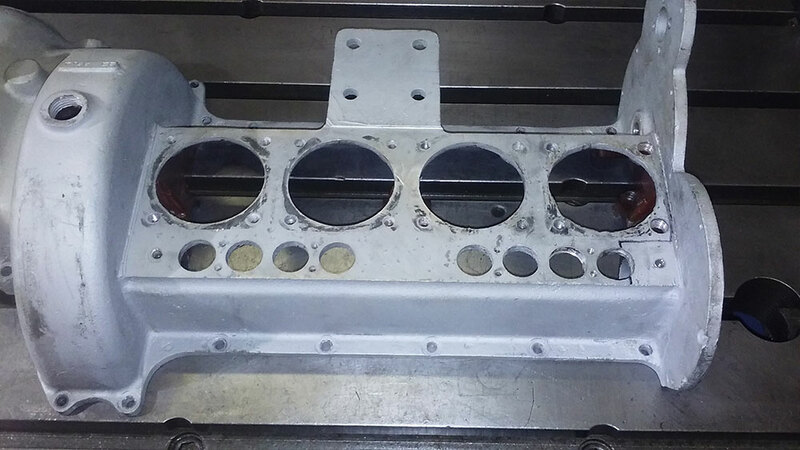 We took our measurements, created some CAD Drawings, and were now ready to begin the machining and fabrication. 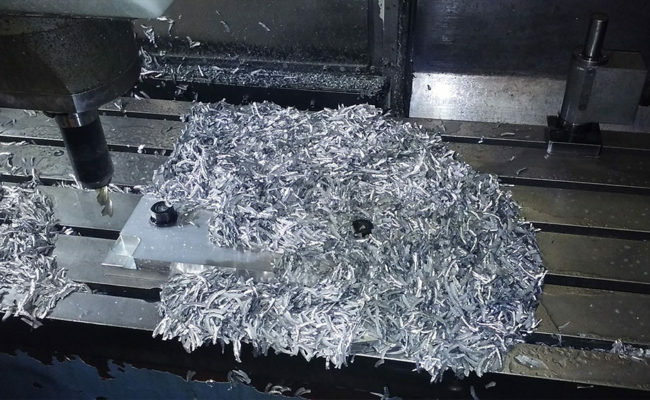 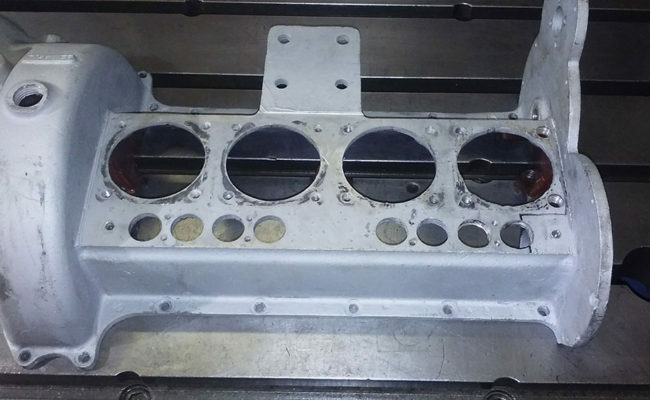 We used a block of 6062 T6 aluminum for the new case deck. 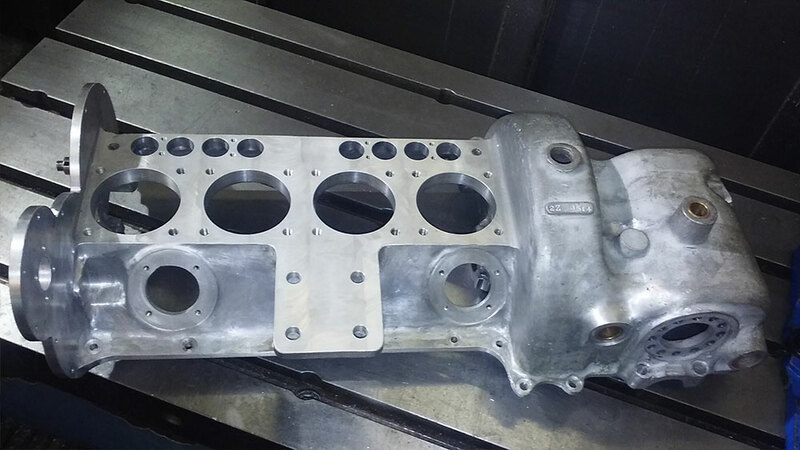 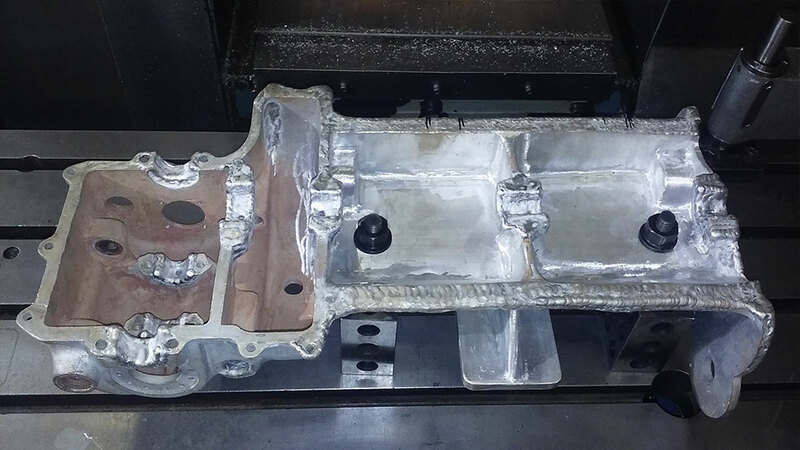 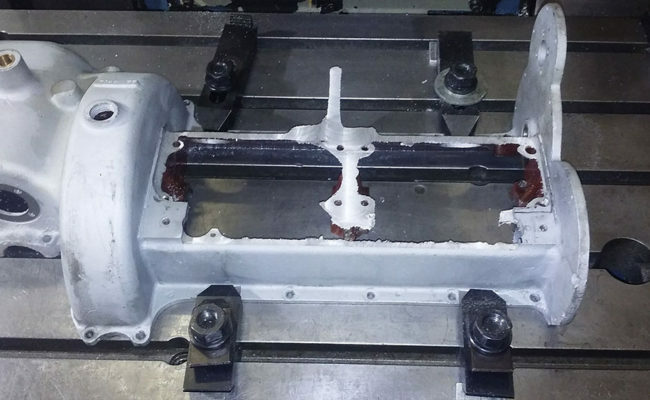 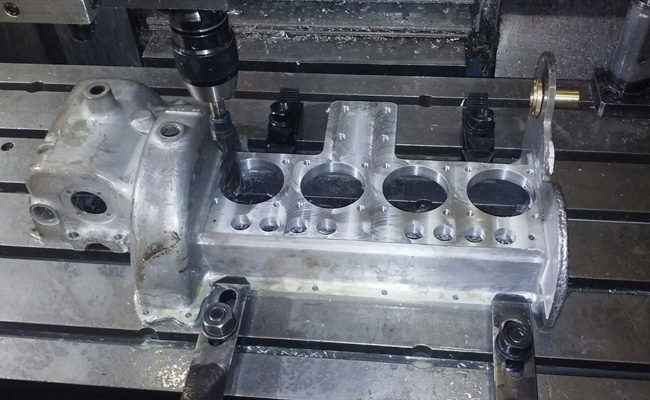 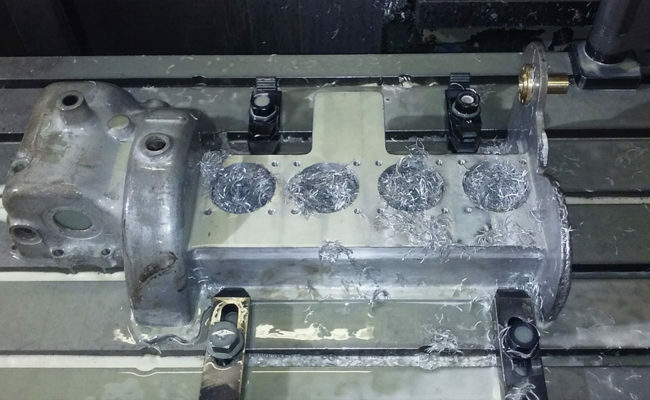 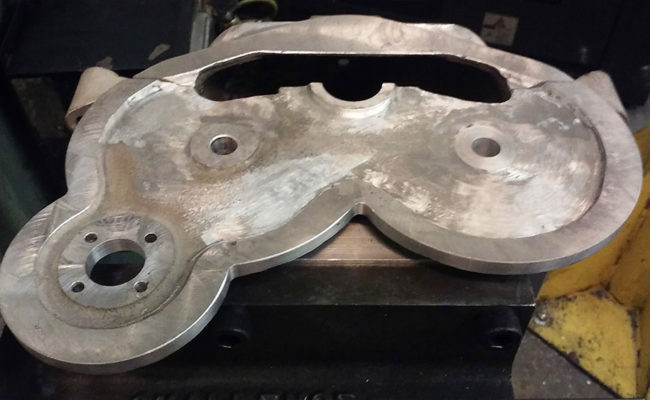 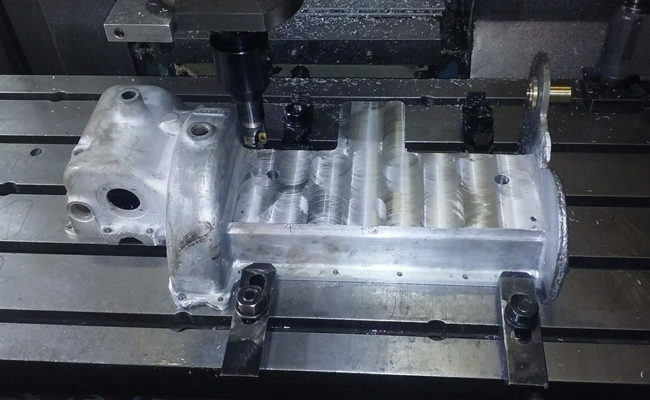 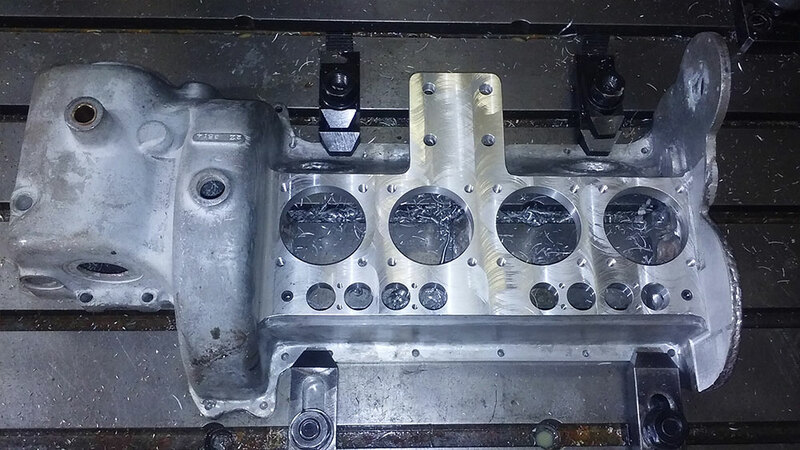 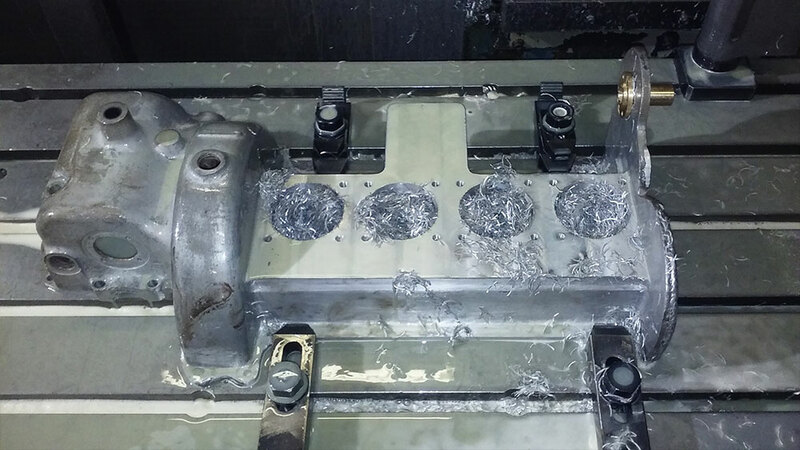 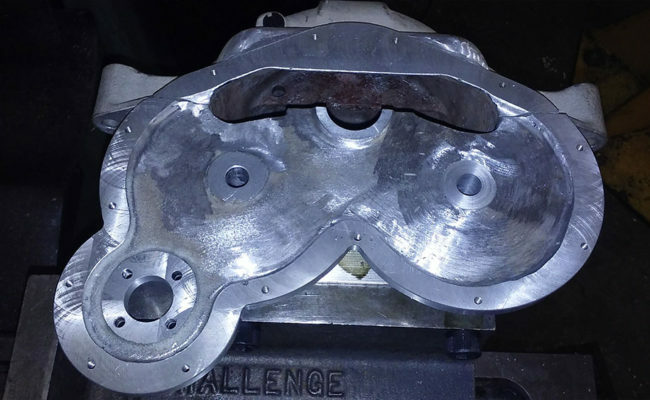 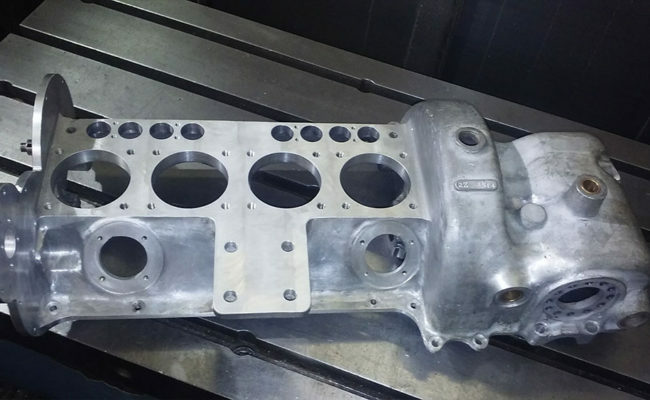 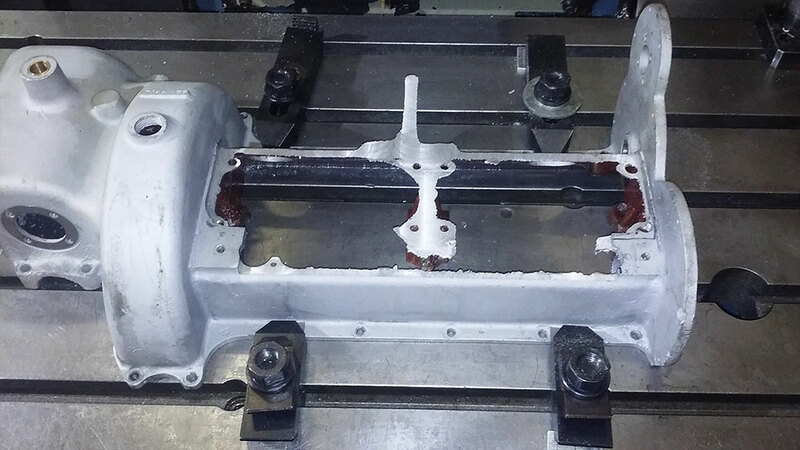 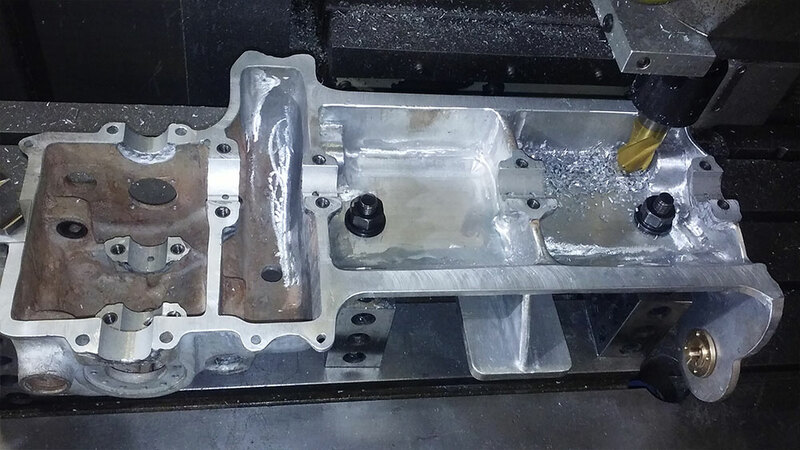 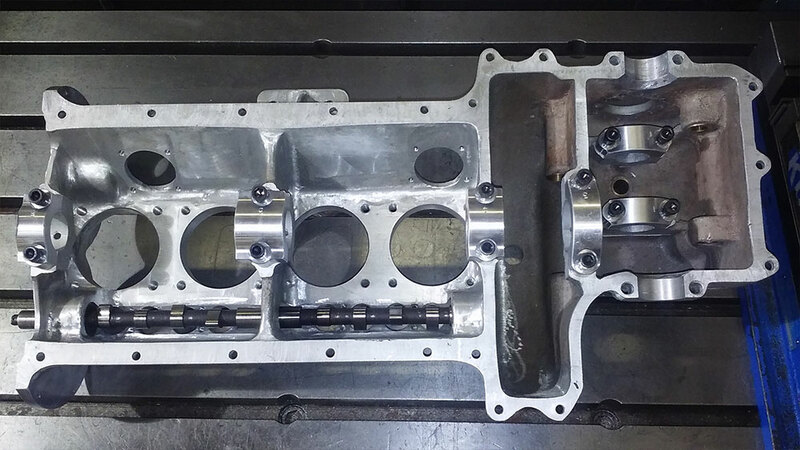 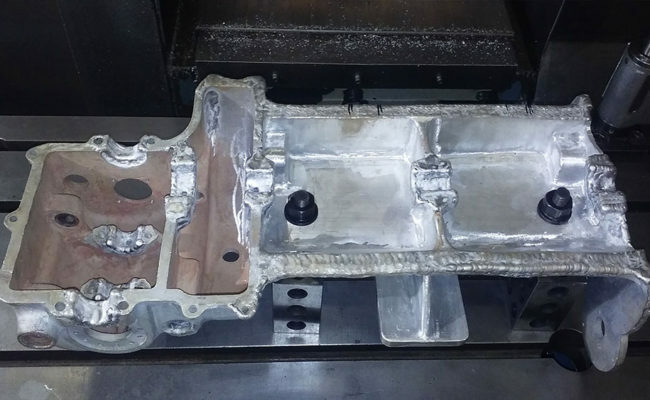 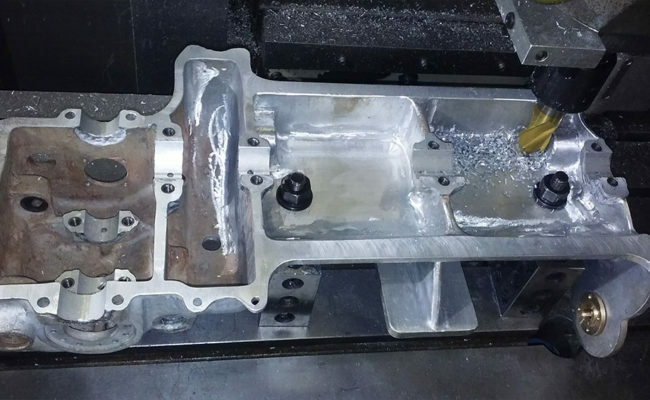 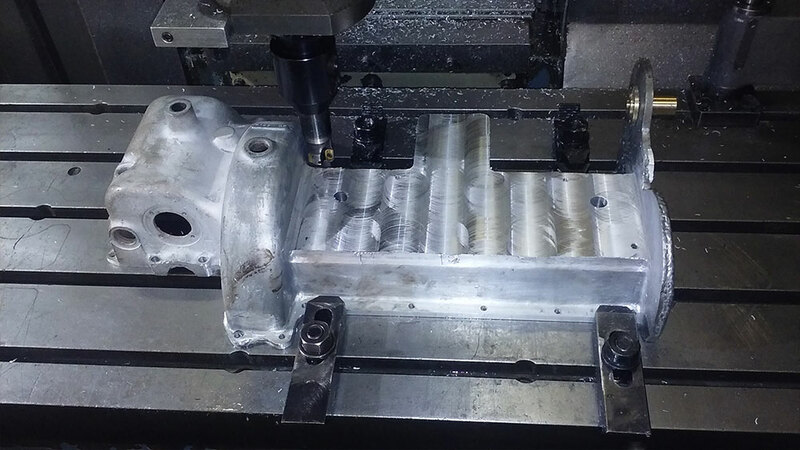 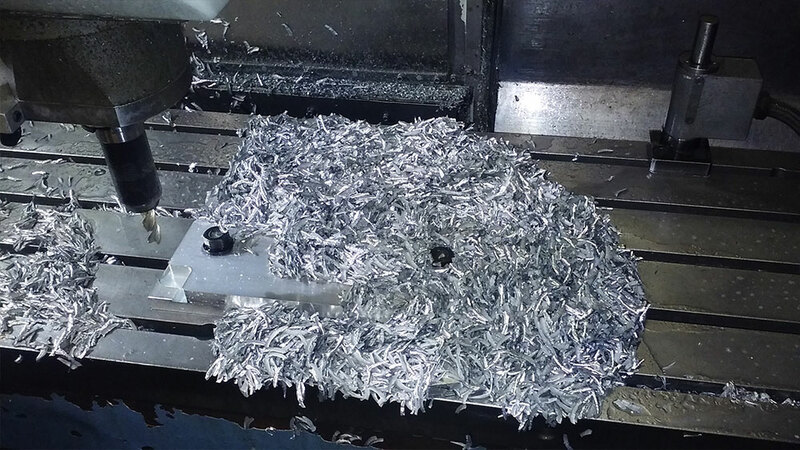 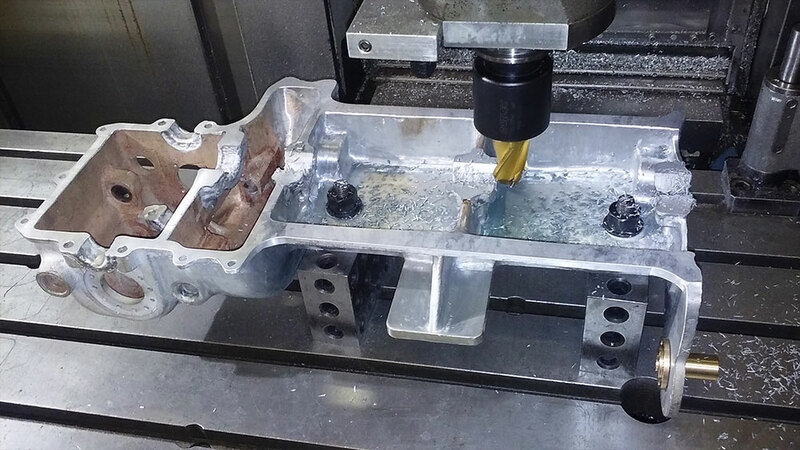 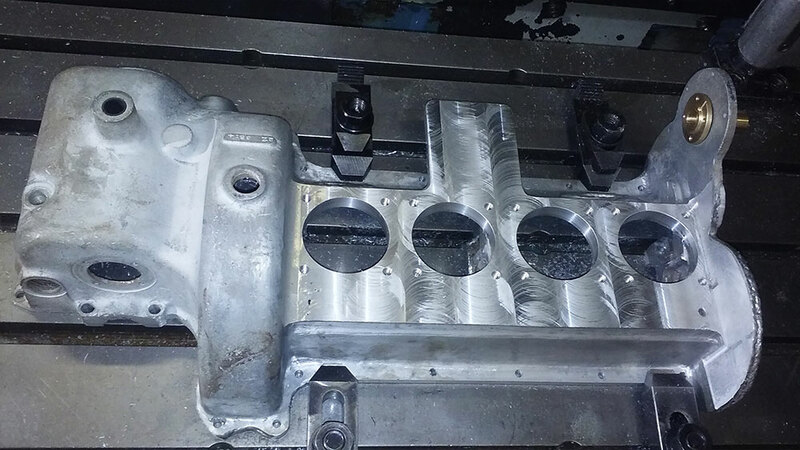 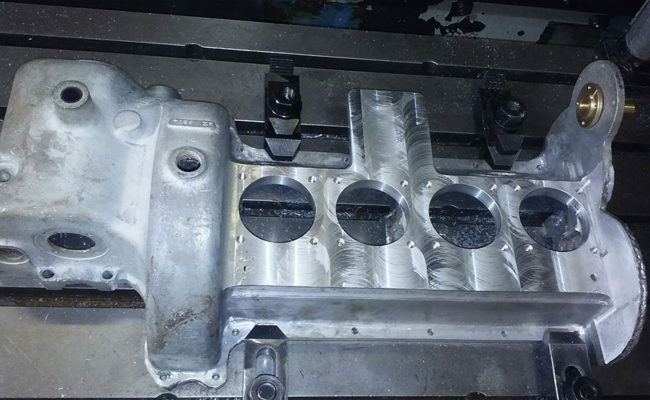 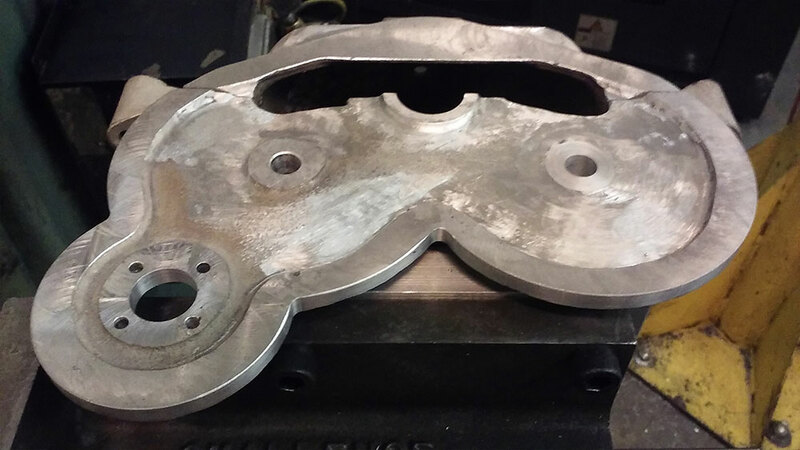 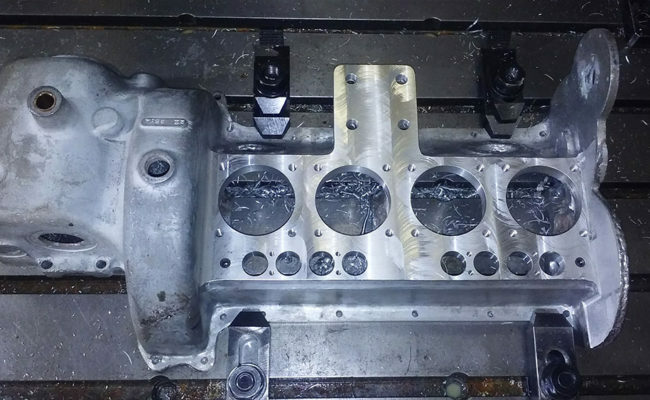 Through a series of steps we machined, bored, turned our solid block of aluminum into a new upper engine case. 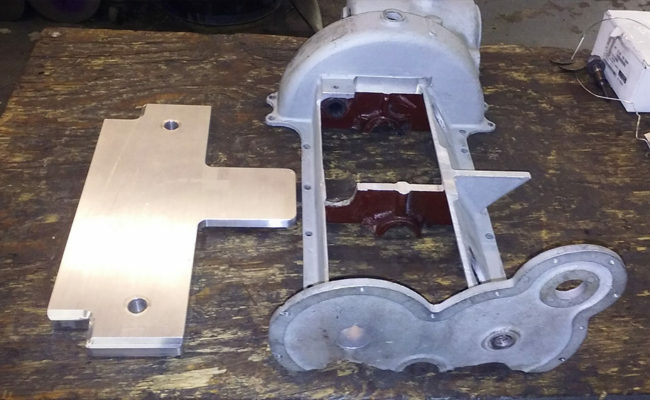 The new machined deck was then welded onto the original case. 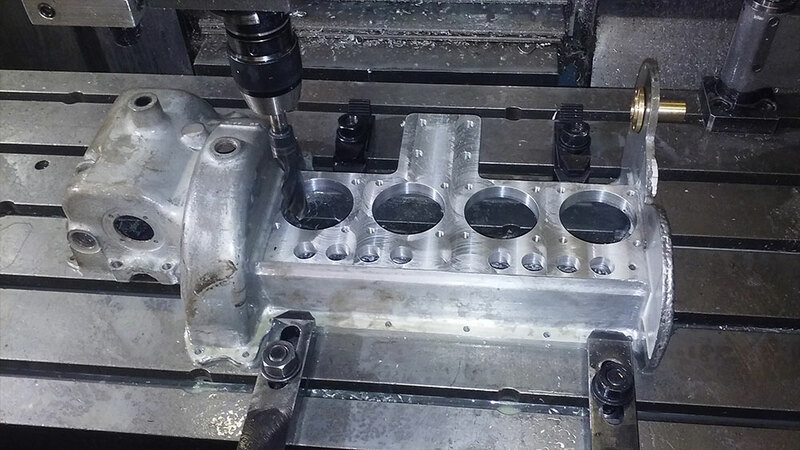 Click on the gallery to your right to view a series of images taken during the process. 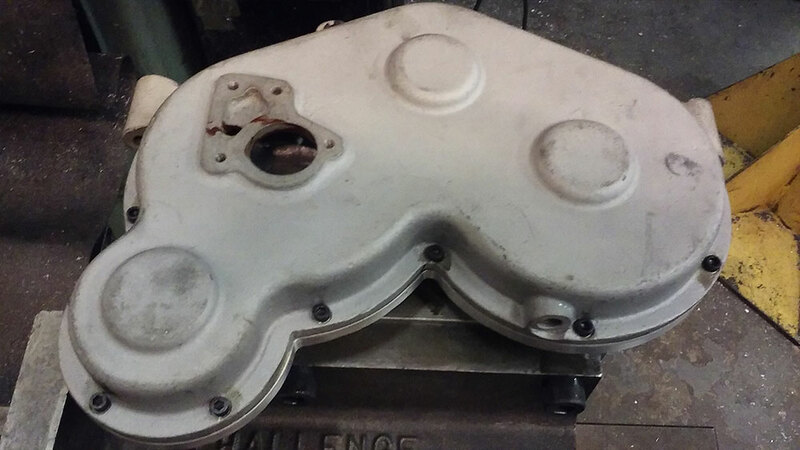 The gallery contains before and after pictures of an extensive rebuild on a 1918 Henderson engine case. 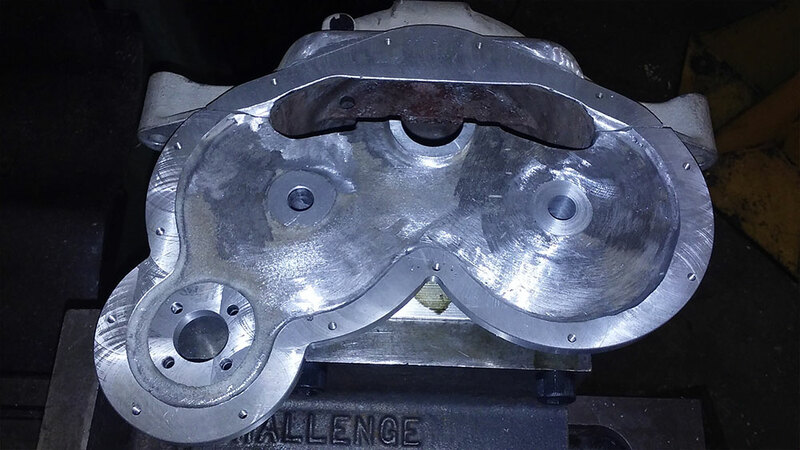 One of the biggest challenges of restoring early 1900 motorcycles is there are no standards for sizes, location, etc. 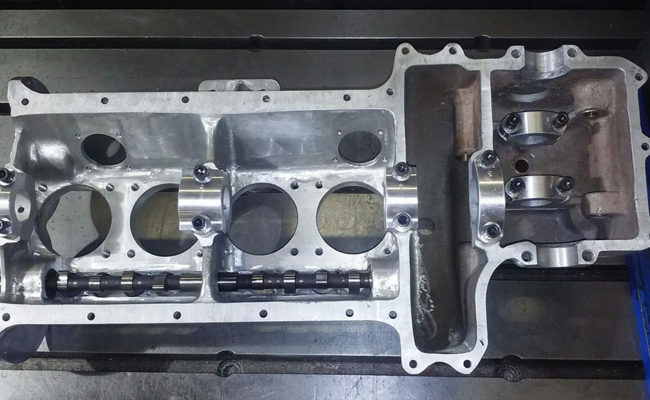 They can all vary from bike to bike. This engine case restoration helped to bring another piece of history back to life.